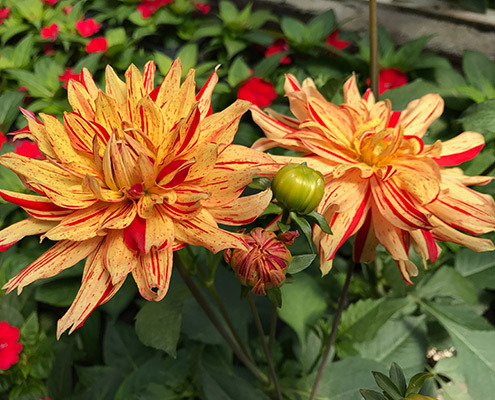 Our plants can be found in the most beautiful gardens and prestigious locations across Northeast Ohio. 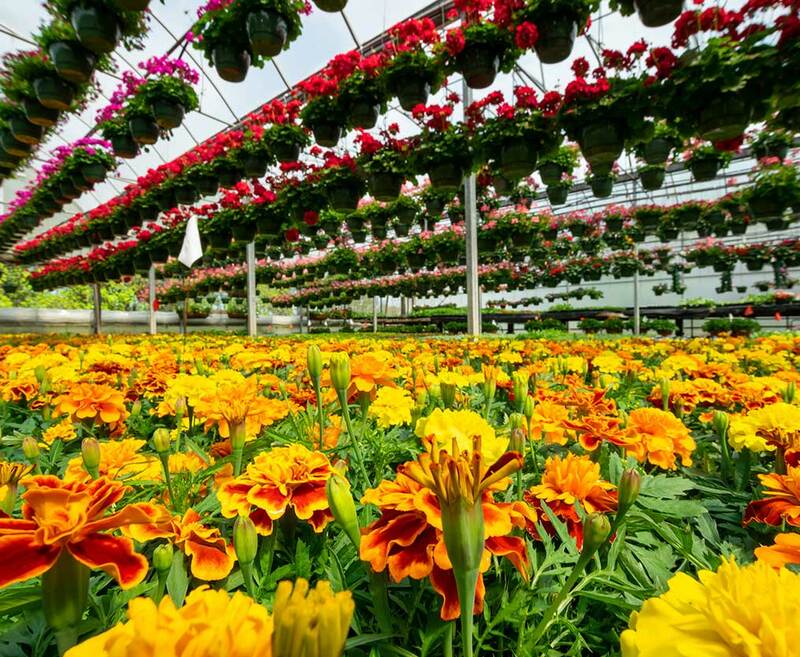 This is because Kollman’s has earned an enviable reputation for growing high quality plant material and unusual varieties causing many landscapers and organizations to choose us as their greenhouse provider. Our business is growing. 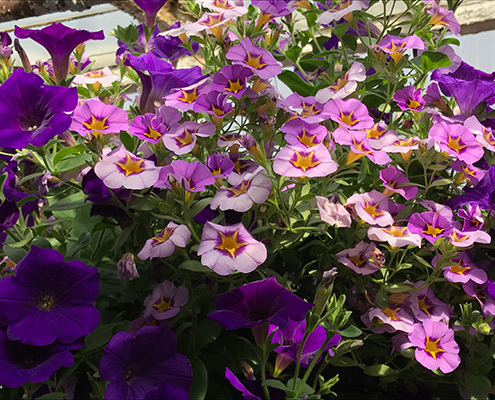 Whether you need 1,000 plants or 100,000 plants, we can grow the variety and quantities of plants required for your next professional or wholesale project. Not sure if you or your organization qualifies for Contract or Wholesale services? Contact us with the form below. Our flexibility saves you money. We offer same day pick up for orders – just give us enough time to pull the material. If you can’t place an order ahead of time we’ll pull the order while you wait. We can also deliver to multiple job sites and have the plant material waiting for your crew to arrive. This means less down time and more jobs completed. Same day deliveries are possible but subject to our truck availability. Are you looking for specific plants but can never find them or they’re always sold out come spring? Do you have a list of specialty plants that you’d like grown? Are you expecting a large plant order from your customer? Please contact us! We will be happy to grow specific items for you, as we do for others across northeast Ohio. We will work closely with you, and make recommendations regarding suitability of plant material to ensure your project’s success. Planning ahead is key to making sure we can supply you the plant material you request. Contact us in December or January with your plant list, quantities and sizes. Once details are finalized, material can be sourced and then grown for you. Once the production process has started, the material is yours and you will be billed accordingly. Likewise, we will not sell your product to anyone else. Minimum orders and special pricing may apply.